. 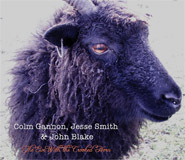 : Smith and Gannon | Irish Traditional Fiddle and Accordion Music :. Also, visit our MySpace and Facebook pages and leave a comment! Thanks.